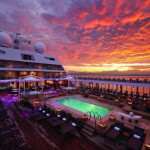 Seabourn Ovation, the newest ship from Seabourn, features spacious all-suite, all balcony accommodations. Each day on board provides enriching activities and world-class dining, as the ship visits beautiful destinations around the world. 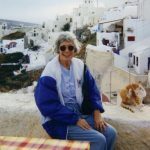 Our own Annie Scrivanich cruised on Seabourn Ovation for several days just as it was debuting in 2018 and provides an in-depth account that will help you gain a better understanding of this ship. The staff (all positions) are constantly listening to guests with the hope to surprise & delight guests with what they call Seabourn Moments. For example, we sailed by the Croatia island from which my Dad immigrated. The officer on the bridge, phoned to tell us the approximate time we’d be sailing by so that we could truly take it in and enjoy the moment. Bridge & Galley tours are available and definitely worth taking. If you take a bridge tour, notice the glass floor so the officer on duty can look down to see how close to the pier the ship actually is. 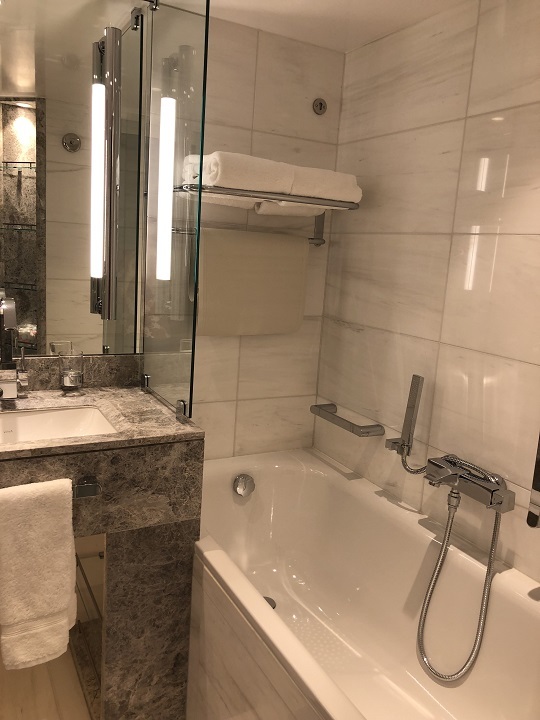 98% of the ship is private label with their onboard bath products produced by Molton Brown, towels, fragrances, bed (took 6 months to decide on the right bed for their guests!) and bedding. It’s very easy to move around the Ovation. The public areas are well appointed and lots of smaller spaces to enjoy. For outdoor worshipers that want a bit more of a private setting consider forward on the Sun Terrace or aft on Deck 11. You’ll love the double loungers! 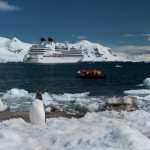 The veranda suites are in essence the same throughout ship location dictating the category. These suites appear a bit more spacious than the other Seabourn ships. The sitting area has a full size sofa, glass table w/2 chairs for dining, roomy closets and spectacular bathrooms. If you are considering a suite, the Wintergarden Suite is spectacular with a private hot tub on the balcony. And it’s not just the rooms that are more luxurious, it’s back to those Seabourn moments with the level of service. Bonus tip: If you’re sailing into a port and prefer an eye level view over your room, consider going outside on Deck 7 forward. Very few guests frequent this pool area and you’ll be able to move around freely. With over 80 chefs on Seabourn Ovation, it’s hard to imagine that the food would be anything less than extraordinary. Due to the variety of skills and number of chefs it takes over 48 days to repeat any menu onboard! All dining venues and menus are influenced by Seabourn’s relationship with Chef Thomas Keller. He’s committed to the freshest of ingredients, working with small purveyors (both worldwide and a small group of local farms in the Napa Valley) and a collaboration between the onboard chefs and these purveyors. 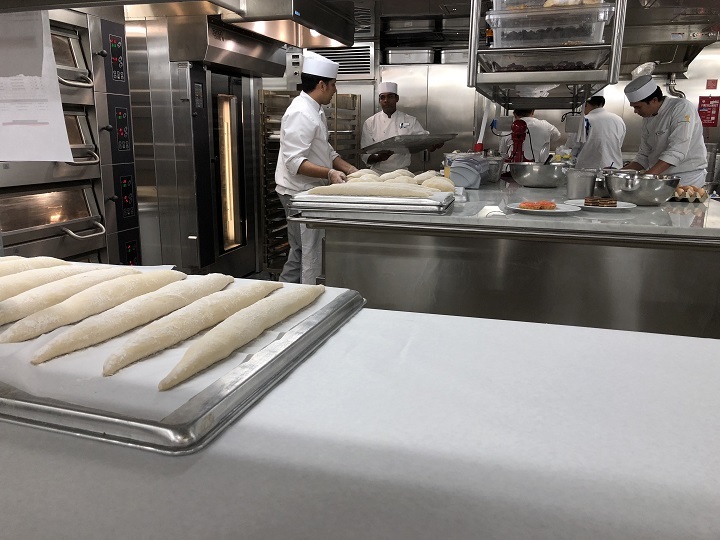 The entire dining staff (chefs, maitre’d, wine sommelier) spends two weeks with Chef Thomas Keller to develop and refine their menus. This forward thinking results in innovative entrees that are implemented across the fleet. The entire dining experience is completed by adding table settings that reflect the venue and/or meal service. For example, the Earth & Ocean dining area is intimate with candle lit settings and the dishes are a blue/brown/green pottery handmade in NYC. If it’s cool in the evening, cozy throws are provided as well for this casual, fun, outdoor dining venue. We loved the quick fired BBQ and smoked entrees. 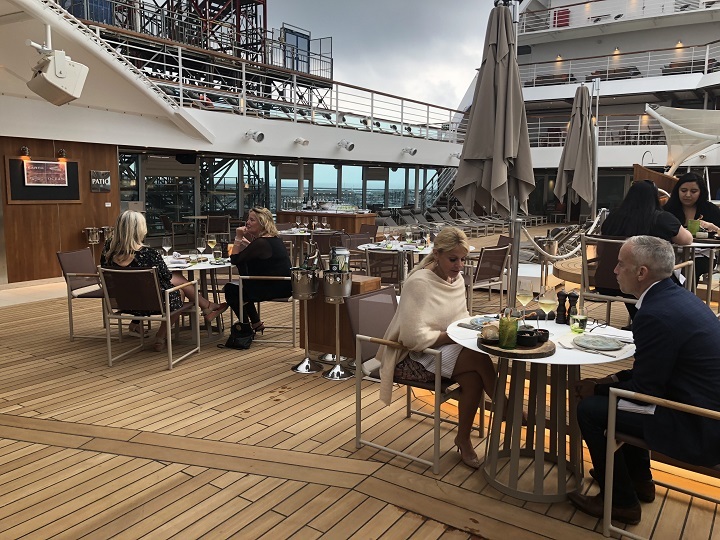 Of course the Seabourn moments extend to the food as well! Music is atmospheric for each given restaurant, many are remakes of music from the 60’s, 70’s, and 80’s. 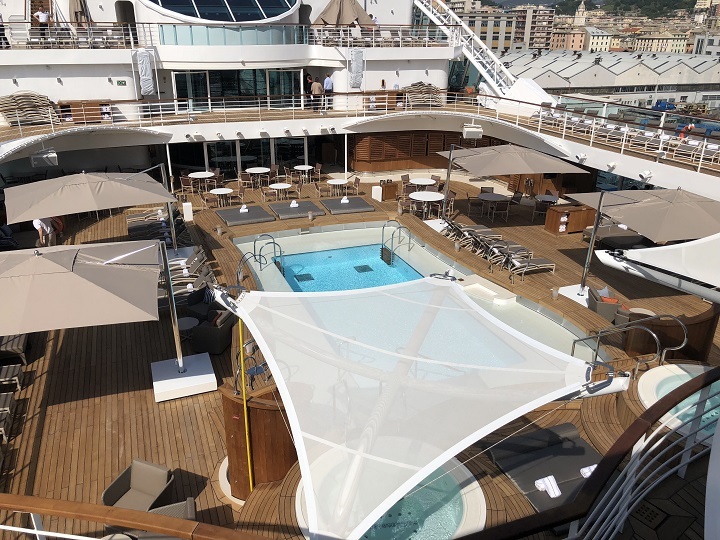 Seabourn Ovation is a match to her sister ship, Seabourn Encore, giving you more options to enjoy all the luxury that Seabourn provides. 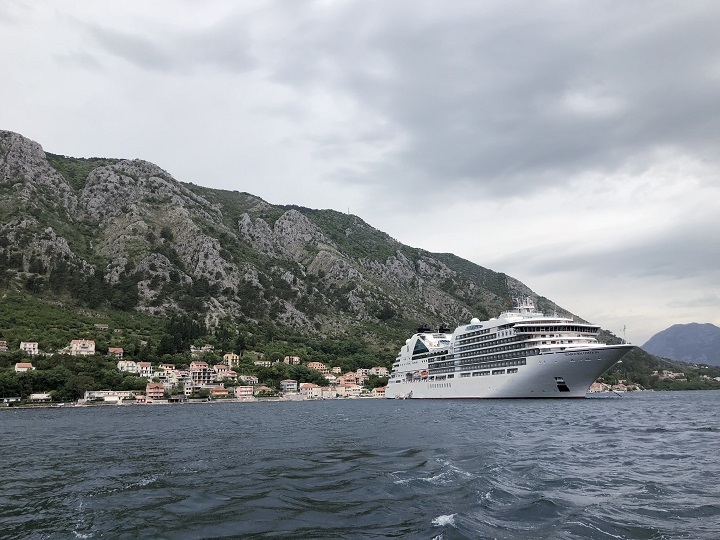 Seabourn collected more than 35 top travel industry honors in 2018. For more details about this award-winning fleet, contact one of our Cruise Specialists cruise consultants.